Humble, TX has a lot of things to recommend it. In fact, It is a great place to live, work and raise a family for a number of reasons, the relatively temperate weather being one of them. The sun shines often here and makes for a wide variety of activities for residents from Lakeland to Amberwood to choose from–even in winter. Whether sitting and enjoying an afternoon at Schott Park or relaxing on an outdoor patio while taking in the lovely Texas sun, life here most days is picture perfect. However, when it comes to life inside, the sun isn’t always as welcome or enjoyable. 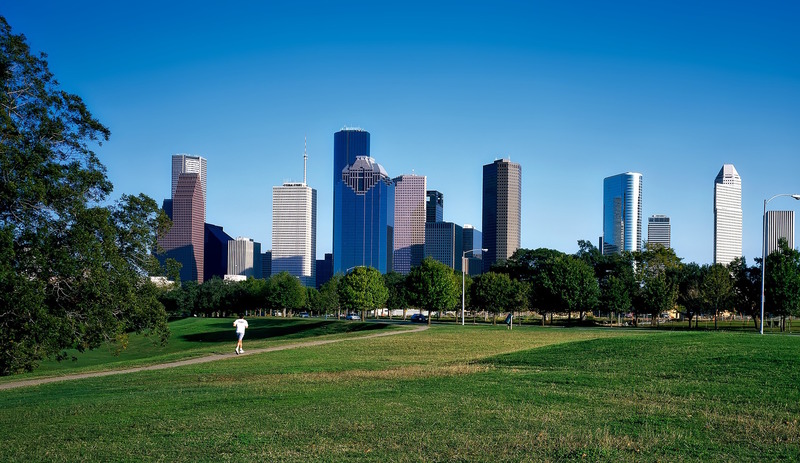 In fact, the UV rays of the Texas sun here in Humble are intense and could result in issues for home and commercial building owners. Issues that both cost them money and may even cause them harm. Everything from high utility bills to glare and the fading of furnishings to hot and cold spots are the direct results of unchecked sun through your Humble windows. These problems are all easily resolved with the application of window tinting. What’s more, the window tinting process is very easy, extremely cost-effective and has a proven ROI–sometimes in as little as 3 years. At Window Film Houston, we know first hand how the power of window tinting dramatically improves the quality of life here in Humble because we have been installing it for over ten years so we have seen the results firsthand. 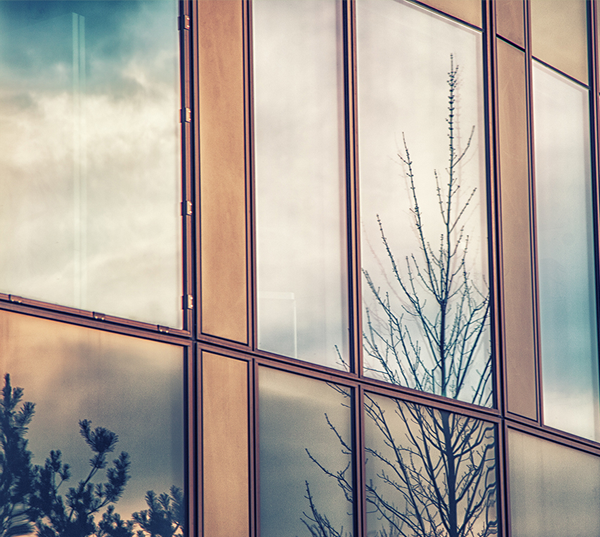 The benefits of window film go well beyond solar applications too. Window film and tint technologies for your Humble home or business are easily accessible and surprisingly cost-effective. At Window Film Houston we have the tools and manufacturing partnerships to provide any number of window film solutions to your location. Contact us today to find out more and to schedule a free, on-site consultation.